Is there more than one car in your household? Why pay more for a separate car insurance deal when you can get a 2nd car insurance from us for a lot less. 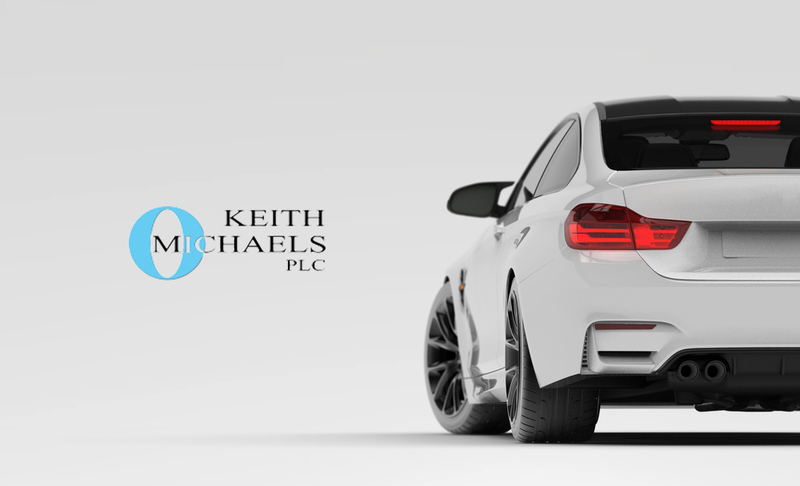 Keith Michaels is the one of the UK’s most experienced provider of 2nd car insurance. We can offer you the most competitive 2nd car insurance policy there is on the market – even if you or any other driver in your household have had motoring convictions, accidents or claims. The good news is you could save about 25% on a 2nd car insurance policy through us! Most insurers will only give you a discount if you insure your 2nd car with them. Keith Michaels will not only offer reduced rates for both of your cars but can actually combine them onto a single 2nd car insurance policy. Can you have the same no claims bonus on both your first car and the second one? Yes, you can with us – even if they’re being combined onto a single second car insurance policy. Whether you use both cars regularly or have the second one for the weekend we can help. What is Second Car Insurance? Second car insurance policies are designed for people who have more than one car at the same address. Instead of having to keep track of different policies and renewal dates for two cars, a second car policy bundles both policies with one insurer. They’re held together separately or combined into a single policy that renews at the same time. Most providers offer a further discount for each additional car you bring to the policy. So if you start the policy with two cars and then introduce a third car, the first and second car will have a discount applied to them as well at the third car. Despite the convenience, as with any policy there’s no guarantee that it’ll be the cheapest option for you. That’s why we review all the options before suggesting your car insurance policy. We can help you find the right policy at the right price for your circumstances. This is because the cost of getting a car insured depends on a huge range of factors such as the age and mileage, the experience of the driver and the cost and performance of the car. This could mean that one car is pushing up the overall cost of the quote when they could get a cheaper quote with another insurer separately. How much can I save with Second Car Insurance? Depending on your circumstances, you can save up to 25% with second car insurance through Keith Michaels. How does a Second Car Insurance policy work? If the cars are registered at the same address, you can apply for second car insurance policies. Any vehicles covered must generally be for private use only, while the drivers covered by the policy can only drive all the insured cars if they are registered as named drivers for them. A 12 month policy will generally start on the date that the last car insurance policy is up for renewal, with short-term cover used to protect the other cars in the interim. For example, if you have one car that needs to be insured from January and another in March, the January car will be insured first but the policy will actually renew in March when both cars are covered. After the last car has been insured for a full 12 months, the policy will renew each year until you choose another policy. Why choose Second Car Insurance? Second car insurance is great for two reasons: Firstly, all your policies are streamlined into one. This means less paperwork to look after and fewer renewals to have to undertake every year. Secondly, you save money. Most second car and multi-car insurance policies offer discounts on every car under the policy, so every car costs less to insure. What are the benefits of taking out Second Car Insurance? Here are some key benefits for having a Second Car or Multi-Car insurance policy. Single policy – less paper work! Who is Second Car cover for? In short, nearly everyone can benefit from second car insurance. Second car policies can help to cut insurance costs for households with more than one car. This includes families, couples or friends living together with more than one car, as well as immediate families with cars at different addresses. If you have a performance car or a classic car in addition to your day-to-day car, a second car insurance policy could help reduce your overall insurance outlays. We are able to offer a mirrored no claims bonus to our second car policies. Mirrored no claims discount means that for drivers who have earned no claims bonus (or “NCB”), on their insurance policy for one vehicle, under certain conditions they have the option to use that NCB on a vehicle. This is not the same as transferring your no claims bonus from one vehicle to another. With a mirrored NCB, you effectively enjoy the discount on both vehicles at the same time. Can I insure two cars in one name? Yes. Cars can be insured in one name.